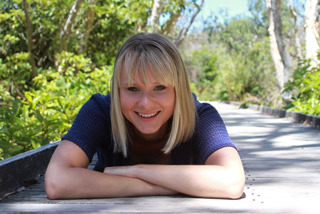 Jessica is Port Stephens born and bred and has a strong passion about natural health and helping people love the way they look and feel from the inside out. 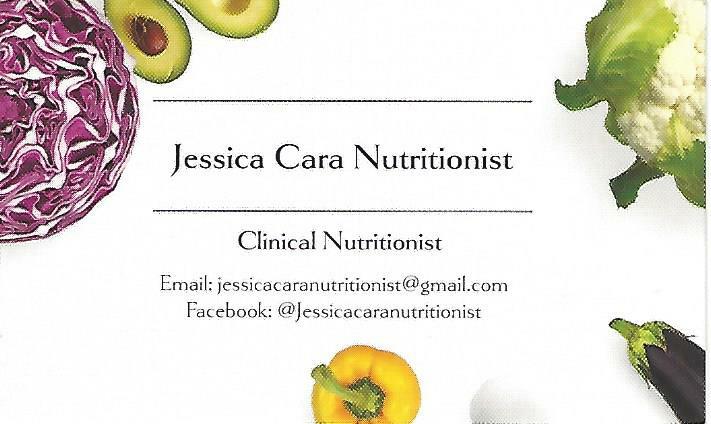 With her passion for health, wellbeing and love of food, Jess embarked on her Natural Health journey 5 years ago and has since completed both an Advanced Diploma in Nutritional Medicine and a Bachelor of Health Science (Nutrition and Dietetics), where she worked in Sydney as a student Nutritionist. After battling her own health issues over the years, Jess understands the importance of treating each person as an individual and getting to the root cause of the problem. For this reason, her consultations are in-depth and they approach your health in a holistic sense, taking into account all aspects that impact health. Jess is particularly interested in the areas of weight loss, gut health, managing stress and restoring energy. Balancing health is tough with the fast-paced lives we live, juggling family, work, exercise, and somewhere in all of that trying to have a social life. So, it’s understandable that nutrition and wellbeing get pushed to the side. That’s why my goal as your nutritionist is to offer advice and tailored health plans that fit into your life! With one-on-one support I aim to empower you with knowledge so you feel motivated to implement changes, so you can live your life to its fullest. Contact Bayside Family Chiropractic today to meet with Jess!